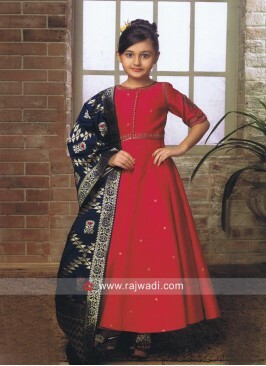 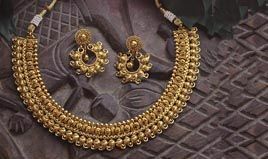 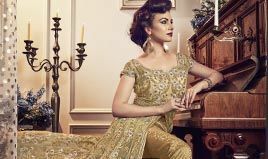 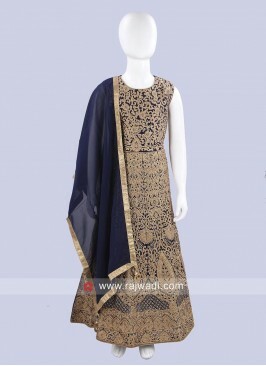 This Art silk Palazzo Set will be an excellent pick for your daughter to wear any religious festivals. 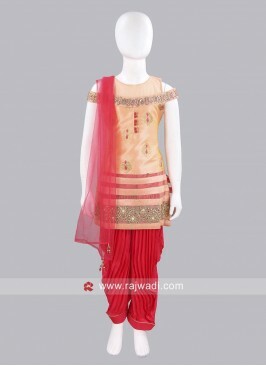 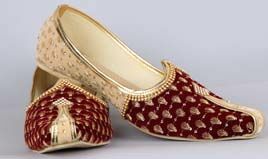 Comes with contrast Silk Net Maroon flare Palazzo bottom for a stunning look. 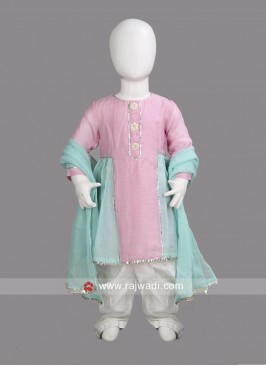 Dhoti Style Salwar Suit f..
Sugar Candy Cotton Silk K..
Sugar Candy Kids Blue Emb.. 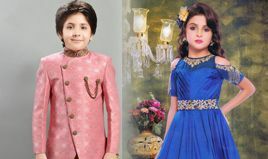 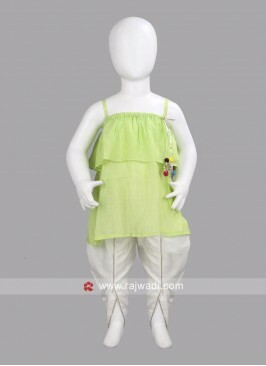 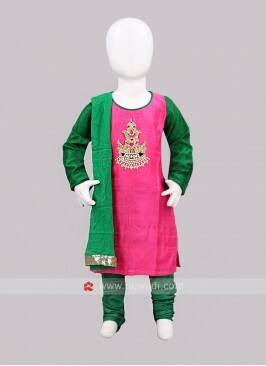 Girls Silk Dhoti Suit wit..
Sugar Candy Green Top wit..